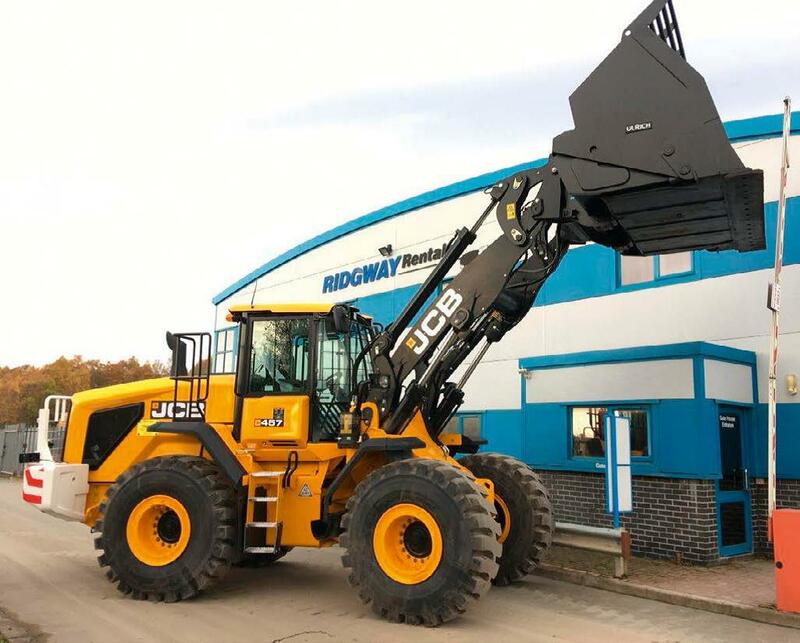 Ridgway Rentals, a family-run company based in Shropshire, is another long-standing customer of Gunn JCB that has taken delivery of waste specification machines recently. The company’s fleet comprises mainly of construction machines for hire and they have continued to invest in new JCB equipment this year including the new X Series (220X) excavators, JS131 and midi excavators, Hydradigs, JCB Loadalls, 3CX backhoe loaders and dumpers. Demand from customers in the waste sector, until recently, has been fulfilled with construction spec machines. This highlighted an opportunity to diversify into the waste sector which has led to the purchase of their JCB 457 and JCB 437 Wastemaster loading shovels as well as a 560-80 Wastemaster Telescopic Handler. These are now available for national hire. From its base in Oswestry, Ridgway Rentals has become a well-known local business; one that is renowned for putting something back into the region. As well as headline sponsorship of the Oswestry Show, the company sponsors Oswestry Cricket Club and loaned some machines, including a JCB roller and skid steer, to the community developers of a local bike track to help provide facilities for local children. The company also stepped forward to loan some machines for the popular TV show, Love Your Garden, over the summer which saw Alan Titchmarsh and his team create gardens for deserving members of the public. JCB machines were featured on TV thanks to the generosity of Ridgway Rentals.